Mingda would like to thank all the European Customers, who contributed through their suggestions to a continues improvement of our products. 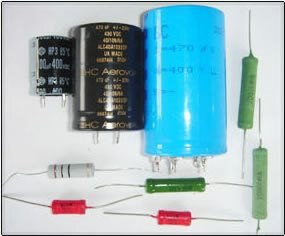 of valve amplifiers, in differing styles, which are solely designed for the European market. The availability will be announced at our website. 1. All our amplifier for the EU market are equipped with a 240volt Power Transformer to operate in Europe. 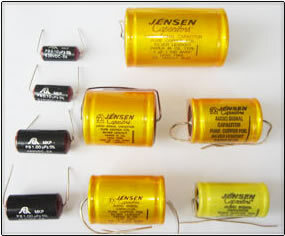 On request are different plugs available. 2. For quality assurance purposes and in order to protect the integrity of our brand (MingDa) every style of MING DA EU amp has its own special spare parts and commodity code to trace the origin of the amplifier. 3. 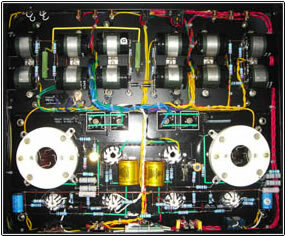 All MING DA EU amps are handcrafted , welded and soldered by our experienced artisans, which insures a long product life expectancy and an esthetical look inside and outside the amplifier. 4. 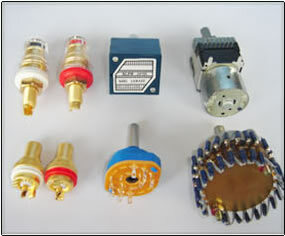 Transformers, valves, capacitors, resistors, potentiometers, switches, and wires of MING DA EU amps are considered to be of higher production cost and from different distributors than the products created for our local market. Of course, those additional costs need to be recouped from the end user. 5. We strive to establish for every European country a distributor from which our customer may purchase the desired amplifier or other equipment. In tandem with the new product codes it will help also to create some transparency of the market.